Curriculum can be expensive. Before you take the plunge and purchase, it is good to know what you are getting into. 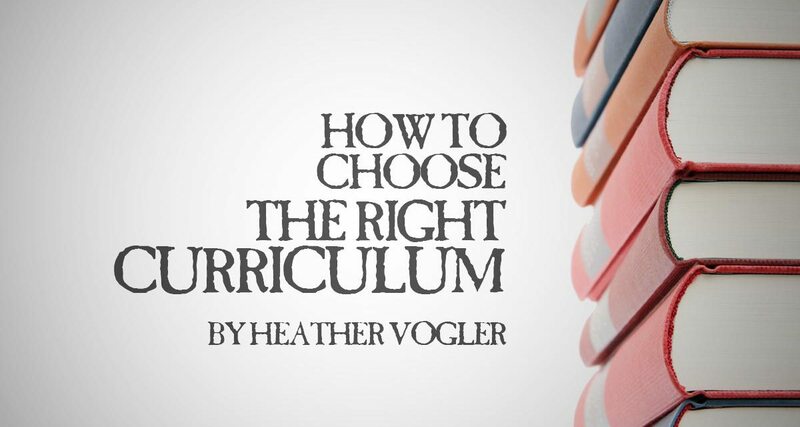 Choosing the right curriculum that fits both you and your child can be a daunting task. 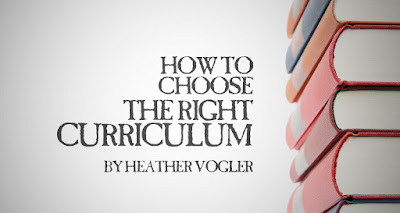 Here are two important questions to ask yourself before buying curriculum for the school year.... Read more at Our Homeschool Forum.